The propane gas service line (also known as the LPG yard line) that runs between the tank and the structure housing the gas appliances is the service piping. 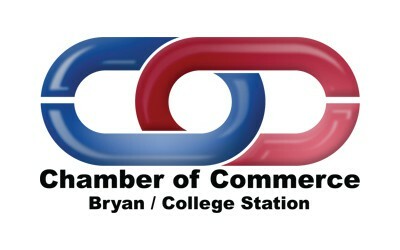 Typically, the propane yard line consists of copper tubing or plastic polyethylene piping. For the entire outside portion to be safe and serviceable, the service piping requires correct installation and to be legally in conjunction with the propane tank. The visible part of the yard line is where it comes out of the ground next to the tank. It is at the point where it enters the building or where it connects to the point of use. This can be a generator or even a pool heater. 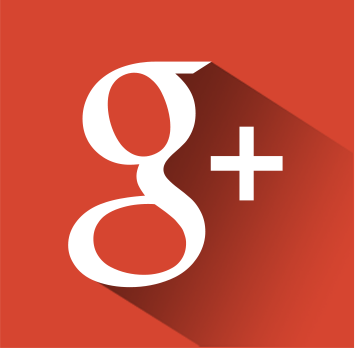 For any part of a propane gas service line, only use approved materials and fitters. Using materials such as PVC, rubber hose and flex lines for the gas service line are all illegal. 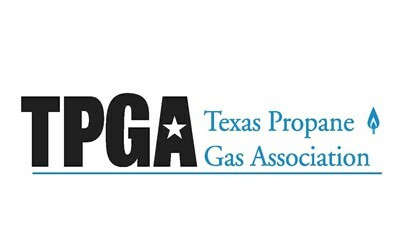 For information on the approved piping materials we use, contact us here at Texas Propane. For the protection of the line and connections on either end, the yard line is subject to depth requirements. Depending on vehicular traffic, the depths can range between 12 to 18 inches underground. The reason for this depth requirement is simple: the earth, dirt, sand or whatever is covering the line needs to adequately protect the underground line from damage. The weight of a vehicle can easily crimp or crush a copper line running under a dirt drive that is just a few inches underground. Similarly, accidentally tripping over propane gas service line running on the surface of the ground can easily damage it. Inadvertent movements of the propane gas service line can result in leaks at the connections on either end of the line. Therefore, the gas line needs to be buried at a safe and required depth. Propane gas lines running along the top of the ground constitute illegal installations. 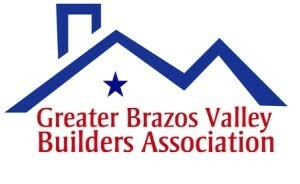 Underground piping and tubing materials are subject to strict limitations in Texas. The exposure of the unfriendly underground environment to the pipe and tubing is the reason for these material requirements. Similar to underground propane tanks, buried piping and tubing must be made of a material that will resist harsh underground conditions. In certain cases, additional protective measures might be necessary, such as placing the gas line in a PVC sleeve or wrapping it with a protective tape. All of these measures are for the protection against loss of propane. 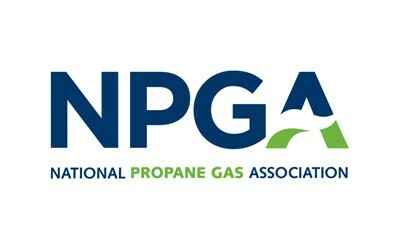 The utilization of unapproved materials for underground piping can cause propane leaks to form. In addition, piping materials such as steel require protection through the use of sleeving or taping the service line. If there’s no protection corrosion will begin to damage the piping. 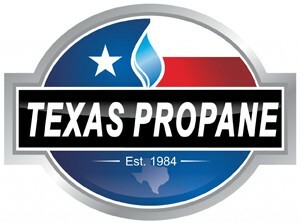 Our team here at Texas Propane follows Texas propane gas service line requirements to ensure safety for all of clients. 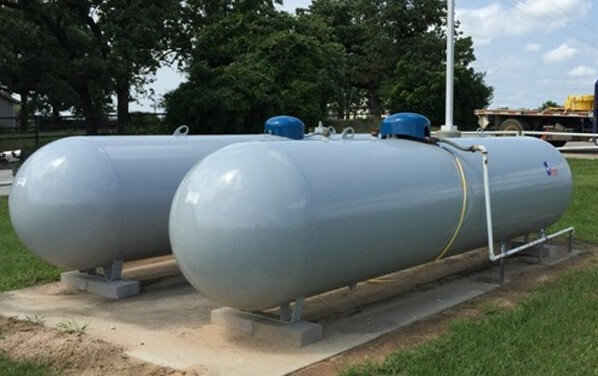 Contact our team here at Texas Propane and we can perform a walk-through to determine the correct propane tank required for your property! This entry was posted in Propane, Safety and tagged LPG Yard Line, Propane Gas Service Lines, Underground Piping. Bookmark the permalink.